Dorothy from Enavose sent me the above parcel back in January. Thanks Dorothy! :D It was such a lovely press kit (Complete with fresh orchids!) and I spent quite a while trying to capture it on the camera. I hope I did some justice to it! 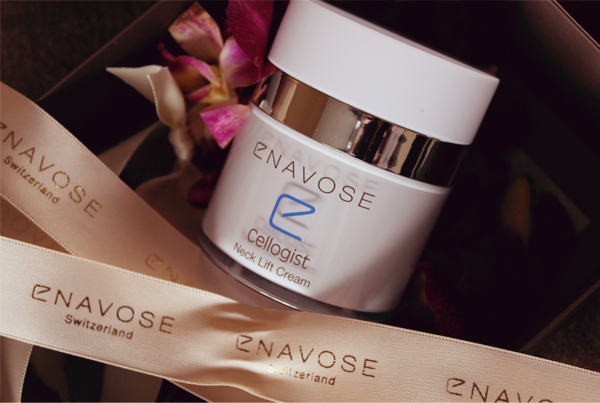 The latest addition to the Enavose family is the Cellogist Neck Lift Cream. 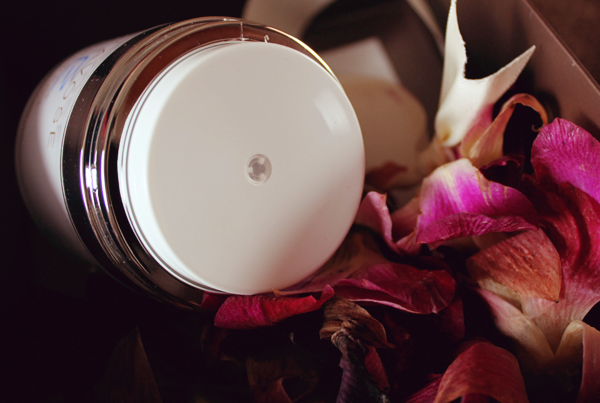 This cream is based on the Nobel Prize-winning discovery of Telomeres. It tones, firms and tightens the V-zone, which stretches from your chin line to your cleavage. 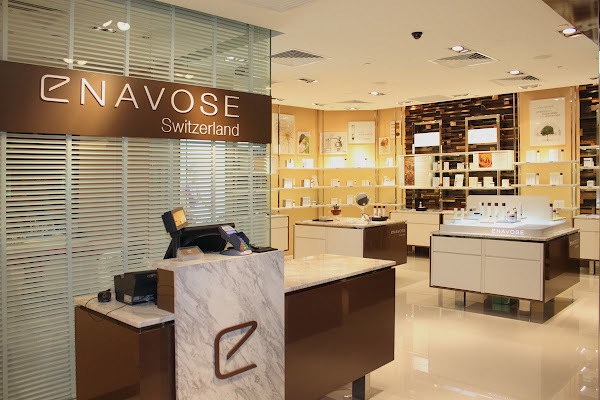 It is also drenched in Enavose's Swiss Glacial Water, providing hydration and protection and improving the appearance of fine lines, wrinkles and sagging skin. 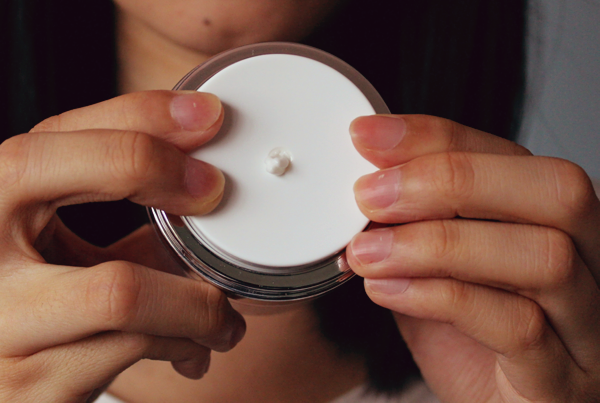 Encased in a jar that has an airless mechanism built in, the cream is kept at its optimum freshness; the cream does not come into contact with air or bacteria, so hygiene is well taken care of (No dipping of fingers!). 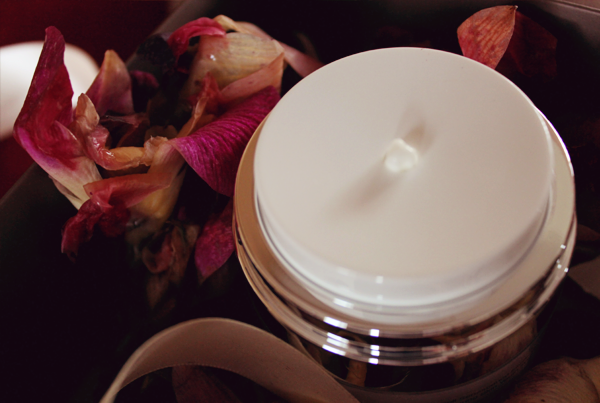 The jar comes with a cover in the opening. All you need to do is to take it out. (: Don't unscrew the cap! 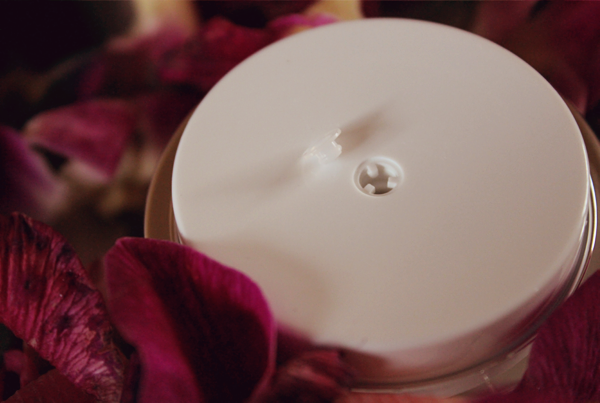 Each pump releases a single dosage that is enough for one application. The jar has been designed as such in order to reduce wastage! We all know that our neck is the first area that aging rears its ugly head so it's important to take care of our skin there. Previously, I applied whatever face cream I had on my neck but these creams weren't designed with our necks in mind. 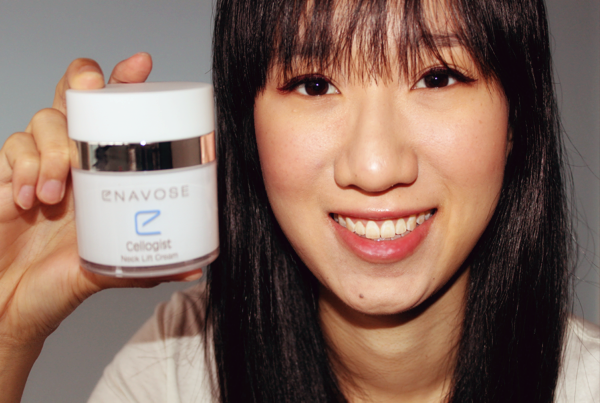 So thank you, Enavose, for coming up with the Cellogist Neck Lift Cream! :D I have been enjoying my jar a whole lot! Thanks again, Dorothy, for the lovely parcel! And thank YOU for reading! 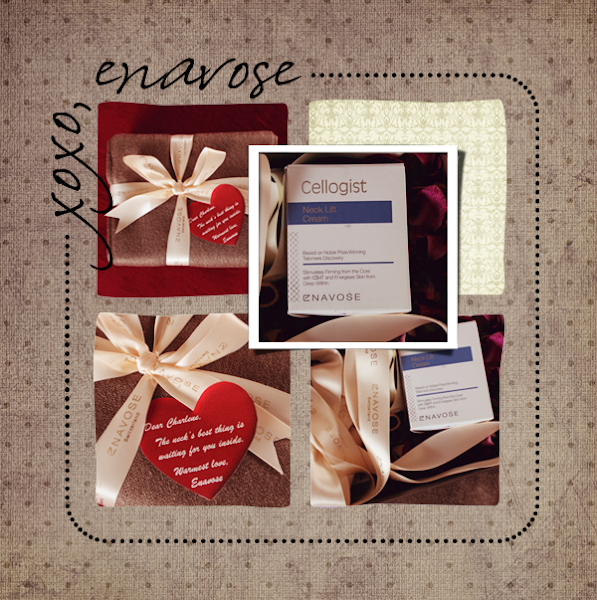 :D For more updates on Enavose, do like their Facebook page here. (: Happy Tuesday, ladies!